Answer a few questions and view jobs at PayPal that match your preferences. 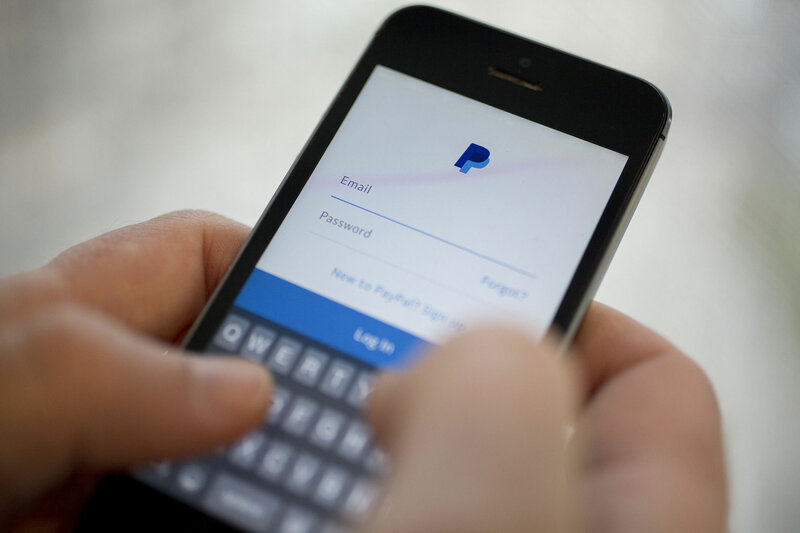 PayPal is a global leader in online payment solutions. Its service allows almost anyone to pay online without sharing their full financial information with the sellers. PayPal is available in 202 countries and 25 currencies around the world. 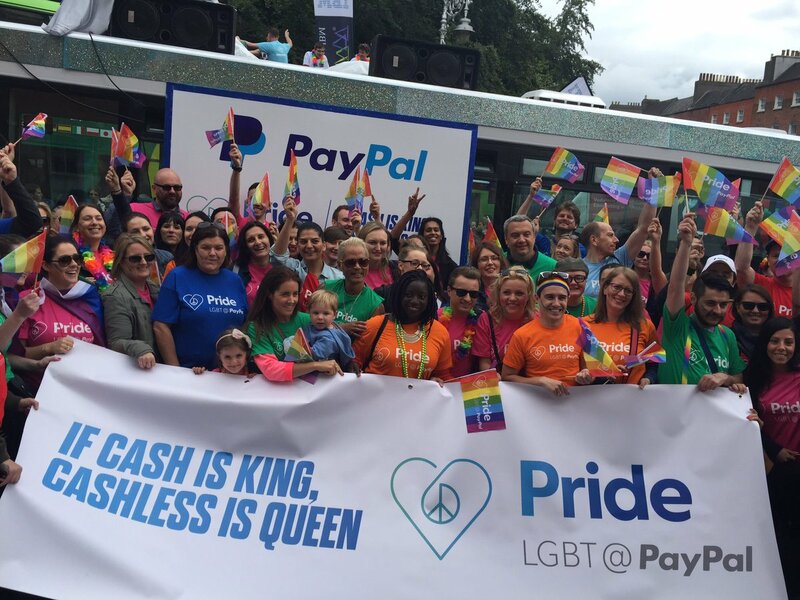 PayPal helps people safely access and move their money and offers a choice of how they would like to pay or be paid. 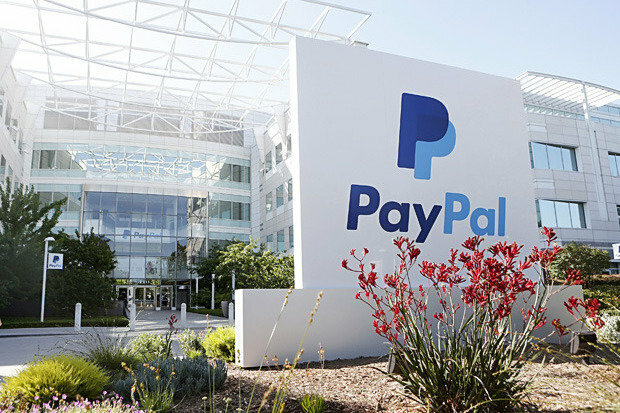 Located in San Jose, California, PayPal was founded in 1998. Its international headquarters is located in Singapore. To build the web's most convenient, secure, cost-effective payment solution. PayPal offers a variety of comprehensive and competitive benefit programs, also plans to help ensure the financial security of employees, such as stock purchase plans, retirement savings and pension plans, and other benefits. Do You Work At PayPal? Did you get a real paycheck or was it though PayPal? What are the qualifications you must have in order to work for PayPal? What are your views of PayPal as a company, having been "behind the scenes"? like i said earlier, its a pretty good company. they r always looking to improve user experience, always figuring out the pain points. there are teams that constantly talk to the CS reps to improve process/flow and improve the user experience. What was the best perk of the job? What was the best perk of the job? Do you think Paypal has a bright future versus up and coming technologies such as Square payments and Google Wallet? it's a very relaxed environment - depending on which teams you are in. But mostly a nice place to work. Its too big right now, which makes it very slow to adapt to change. A product can take maybe 3-4 times longer to come out, compared to a competitor. I think they are afraid of g wallet, and are pushing their own product now. thats like a really high priority for them. What was the culture like at PayPal? [Thank you](http://i.imgur.com/AqFPw.jpg) for coming on here. What was the culture like at PayPal? Its actually really good. Its a great place to work.Its nothing like how it sounds on the internet. You do hear a lot of story's from customers that really benefited from us. 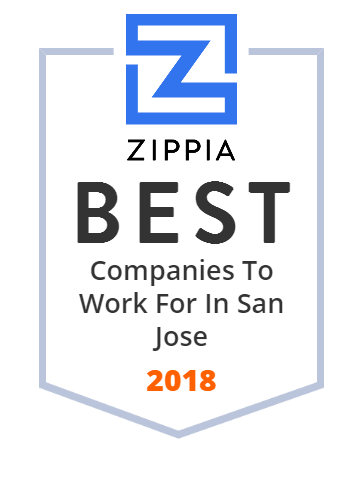 How Would You Rate Working At PayPal? Are you working at PayPal? Help us rate PayPal as an employer. How Would You Rate The Company Culture Of PayPal? Have you worked at PayPal? Help other job seekers by rating PayPal. You can find out what it is like to work at PayPal, also known as PAYPAL HLDGS INC, PayPal, PayPal Holdings Inc, PayPal Holdings, Inc and PayPal Holdings, Inc..
Zippia gives an in-depth look into the details of PayPal, including salaries, political affiliations, employee data, and more, in order to inform job seekers about PayPal. The employee data is based on information from people who have self-reported their past or current employments at PayPal. While we have made attempts to ensure that the information displayed are correct, Zippia is not responsible for any errors or omissions, or for the results obtained from the use of this information. 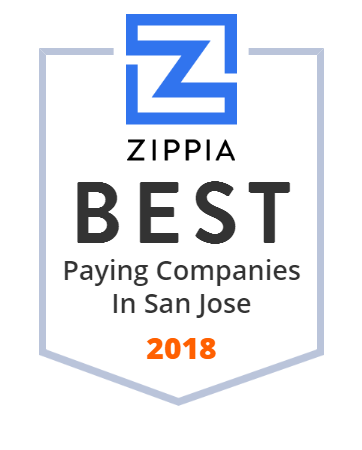 The data presented on this page does not represent the view of PayPal and its employees or that of Zippia.